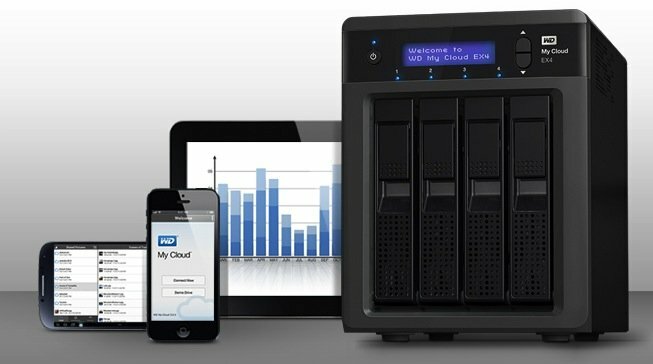 WD has announced the WD My Cloud EX4, a new personal storage application. The new cloud storage is a high performance and 4 bay network attached storage device that is aimed at workgroup and pros users. The storage system is ideal for home or office users who are looking for a way to manage and backup large amounts of data. WD has launched a 500 GB capacity portable USB drive that is designed to make it easy to store a half a terabyte of music, videos or photos while being small enough to fit in the palm of your hand. My Passport Elite portable drives are equipped with software to automatically back up consumers’ ever-growing collection of personal media and digital files.